We begin wherever you are. We’ve found that combining our original thinking with the work and investment you’ve already made can be a powerful springboard to a successful solution. By understanding your existing processes, practices and protocols, we apply proven methodologies to activate the change you envision. Our client was eager to bring transparency to promotion-related decisions while increasing manager capability in assessing talent. 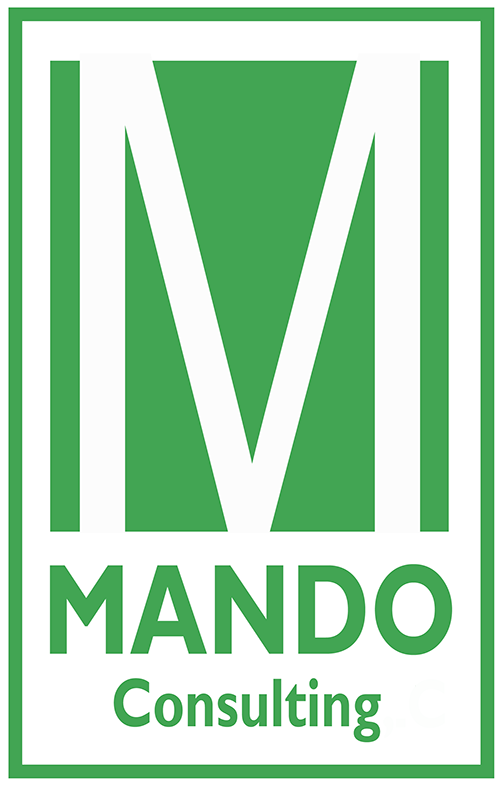 MANDO designed a Talent Calibration Approach with assessment criteria and definitions, facilitated multi-level meetings providing coaching and guidance to managers and functional leaders. Now entering year three, our client is ready to move to the next level with the design and implementation of career potential definitions and the creation of a development strategy to address key bench gaps. MANDO was invited to create a global competency model to bring consistency in behavioral expectations and assessment across business units that functioned as separate business entities. We were challenged to create a simple and intuitive model that could be easily integrated into the existing performance management process. We did so in a collaborative approach blending our expertise with the ideas of the top 150 executives which resulted in a model spanning all businesses and organizational levels in alignment with the six organizational values that were foundational to the business. Our client was eager to refine their interview and hiring process to ensure consistency in expectations when selecting top tier talent. MANDO partnered with the internal team to define key attributes for success and behavioral expectations valued by the firm. These attributes were translated into a new interview protocol and refined hiring process.